The Flooring Source has been servicing the entire Massachusetts,New Hampshire,Maine area with distinction. 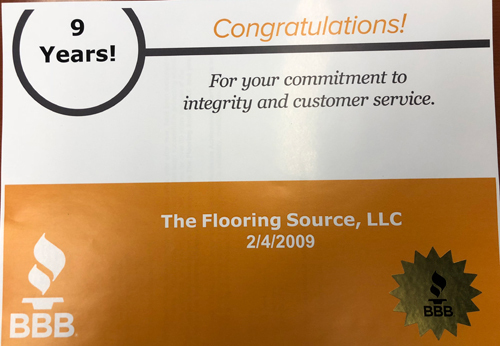 We offer quality products and honest, dependable craftsmanship.You will always find The Flooring Source prompt and courteous. 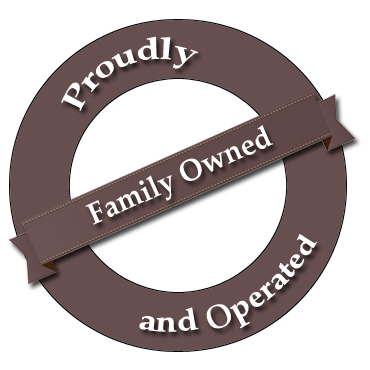 Family owned and operated with over 20 years of experience. 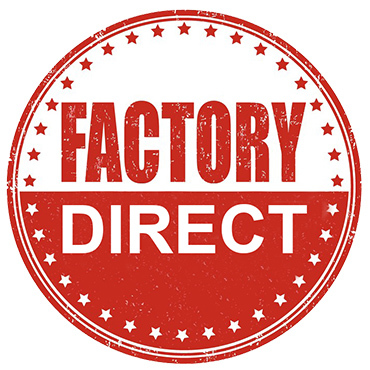 We sell and install some of the finest products made. 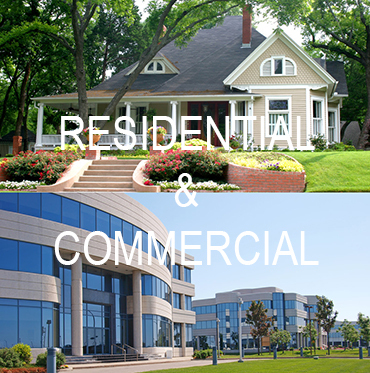 Our clients are customers for life and the majority of our business is done through referrals. 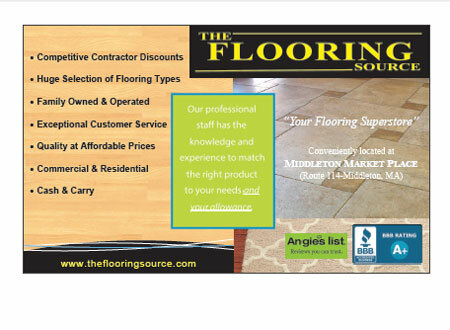 At The Flooring Source we believe that it should be all about you. Our main goal is to do everything possible to make you satisfied. 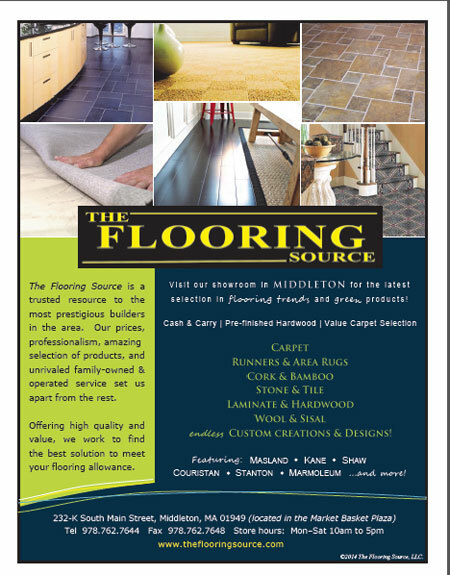 The Flooring Source has experienced, quality minded professionals in both residential and commercial markets. The Wools of New Zealand Brand represents the standard of excellence in wool carpets. Wools of New Zealand presents the natural superiority and unique qualities of New Zealand wool to worldwide markets. Carpet and Rug Institute is the trade association for carpets, rugs, and flooring. Carpet and Rug Institute represents manufacturers and suppliers of carpets, rugs, and floor covering.